Bikram Yoga is practiced in a room heated to between 30°C to 40°C (85°F to 105°F). The higher temperatures help you sweat out toxins while you work toward increased strength and flexibility. Hatha Yoga focuses on physical and mental strength building exercises and postures and is great for most trail runners as it helps them maintain balance in all aspects of their running. Hatha yoga practice incorporates postures (asanas), breathing practices (pranayama), and relaxation techniques. Most forms of yoga practiced in the West come under the broad umbrella of Hatha Yoga, including Ashtanga, Iyengar and Bikram Yoga classes. 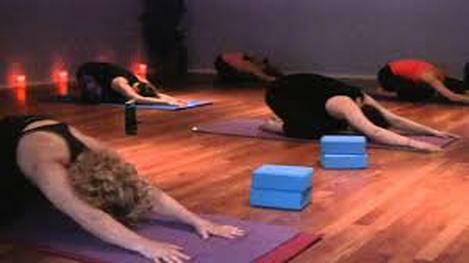 Hatha yoga teachers will usually draw from all these different styles of yoga, depending on their own style of teaching, to provide a balanced yoga class.